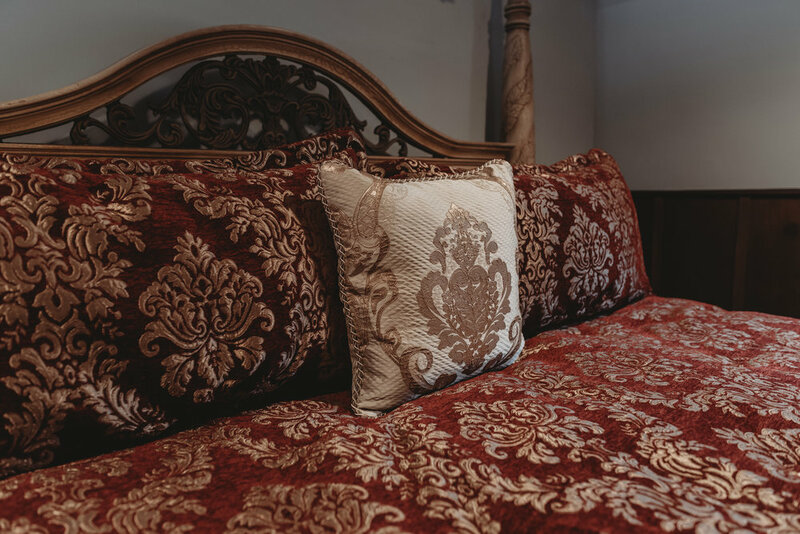 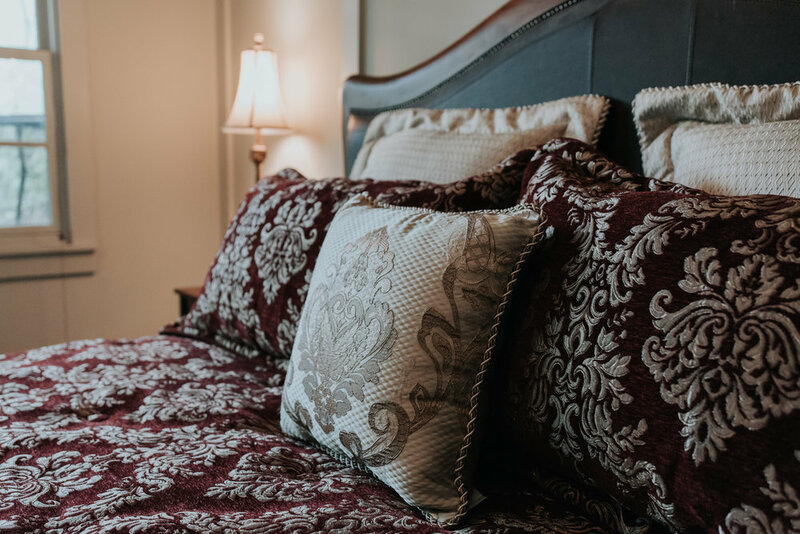 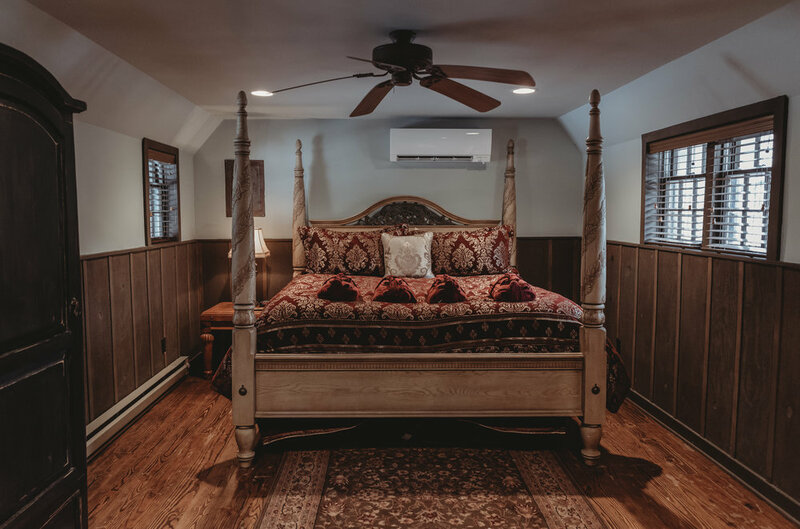 The Honeymoon Suite at Chateau DuMont is the perfect space for a relaxing romantic getaway or fun weekend retreat in the mountains. 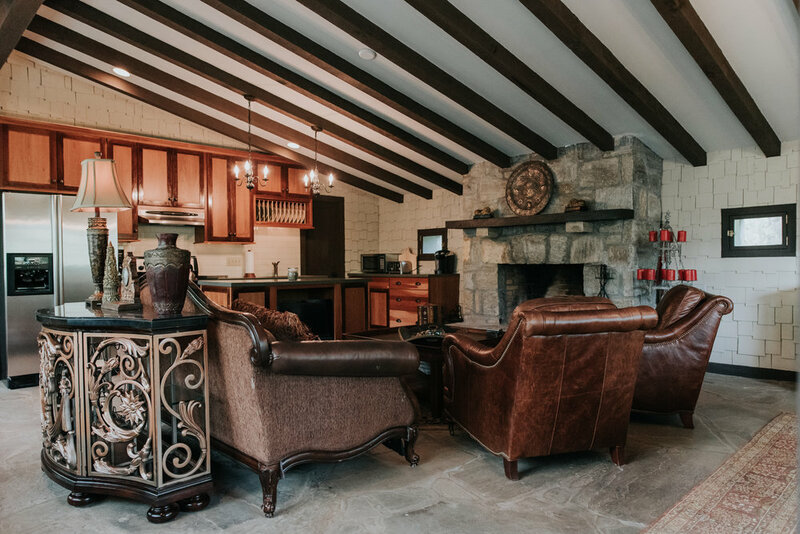 Nestled within the prestigious Tynecastle community in Banner Elk, this cottage boasts the historic charm of an old-world Scottish village while offering all the modern conveniences of home. 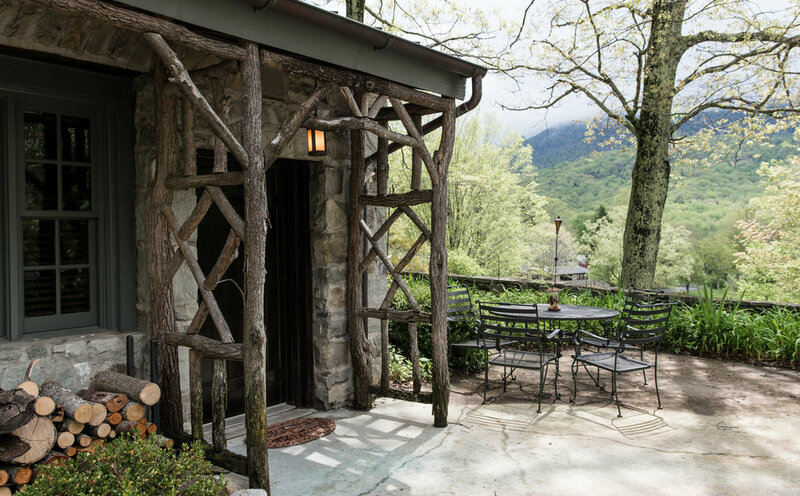 Along with our other two cottages, the Honeymoon Suite lies in a beautiful courtyard directly below our beautiful castle. 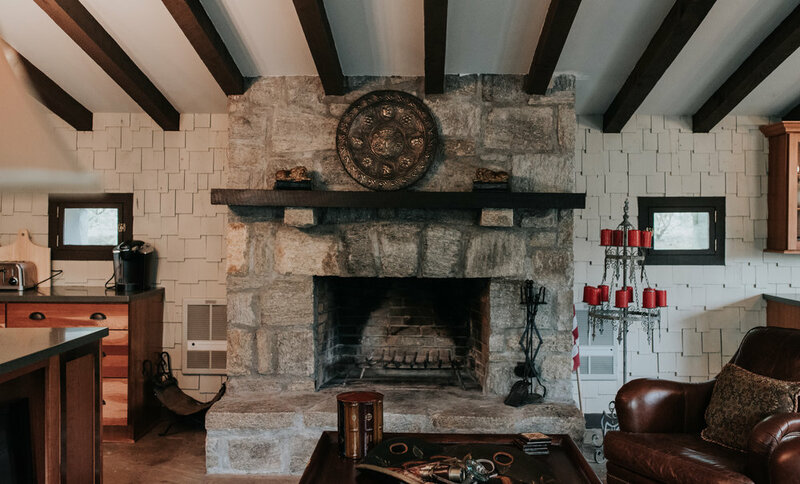 The Highland Courtyard Cottage at Chateau DuMont is the perfect space for a relaxing weekend or fun family vacation in the mountains. 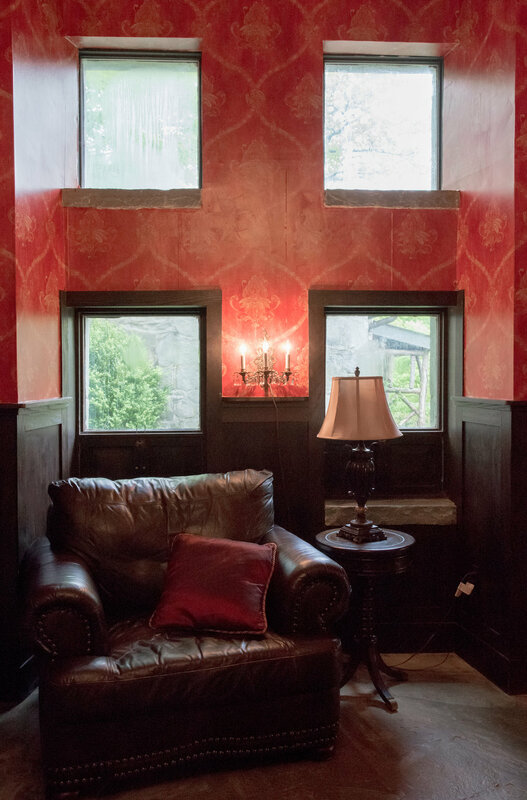 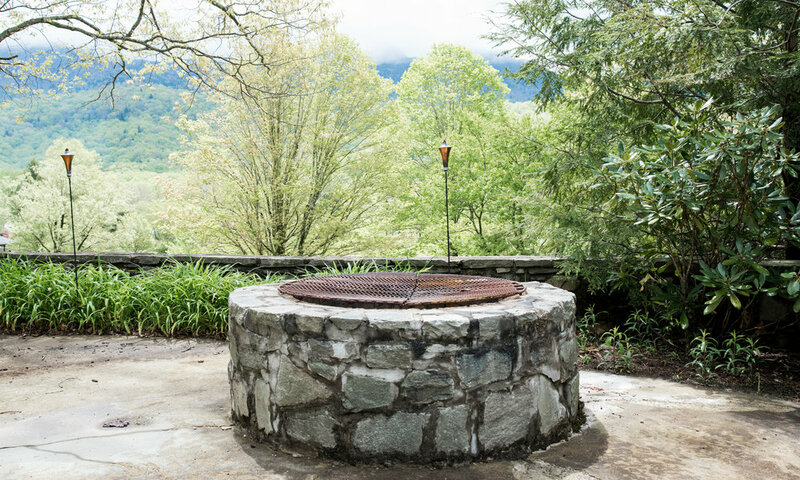 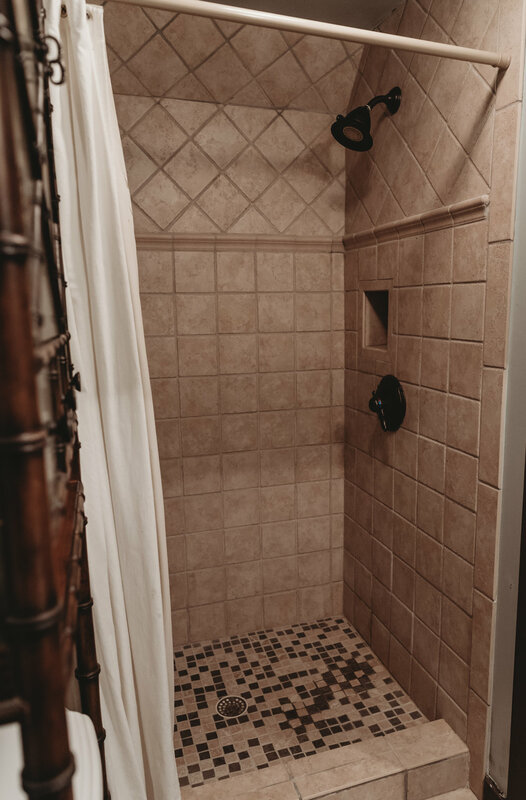 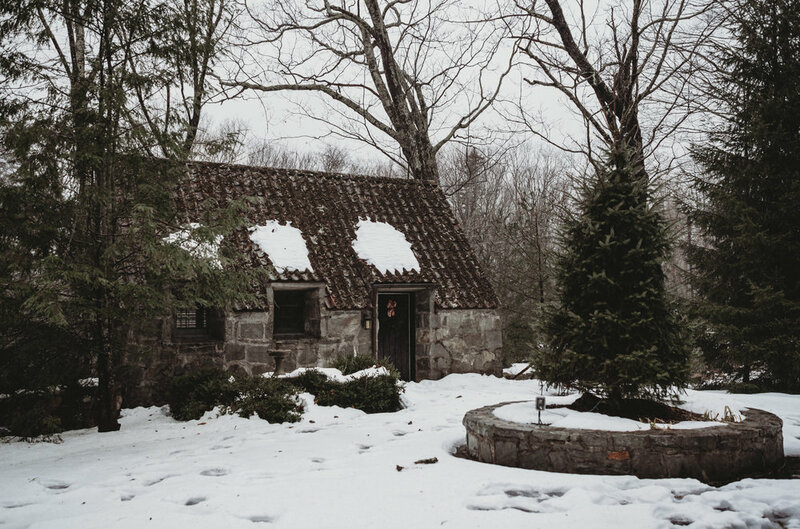 Our Highland Hideaway is the perfect space for a fun-loving family or group of friends. 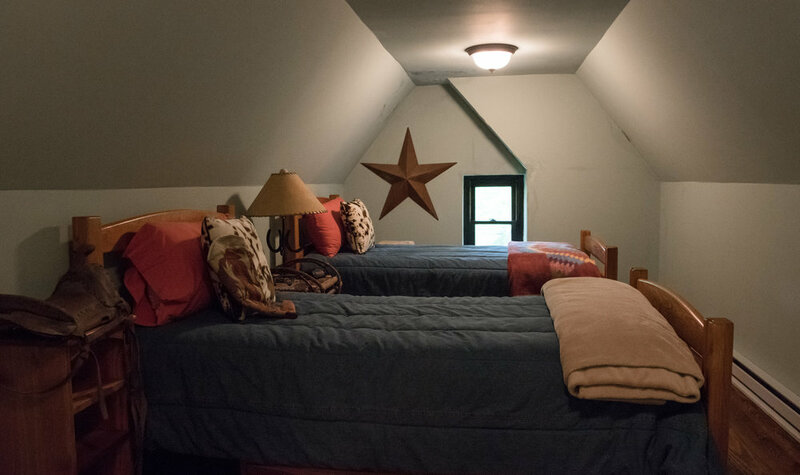 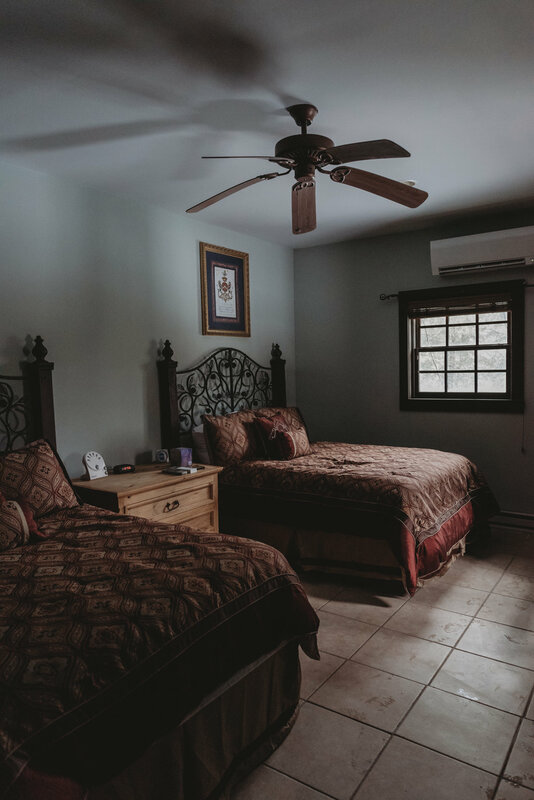 Equipped with a King bed, mini fridge and TV upstairs with sleeping accommodations of two full beds downstairs, this small cottage is great for a small family or group of friends. 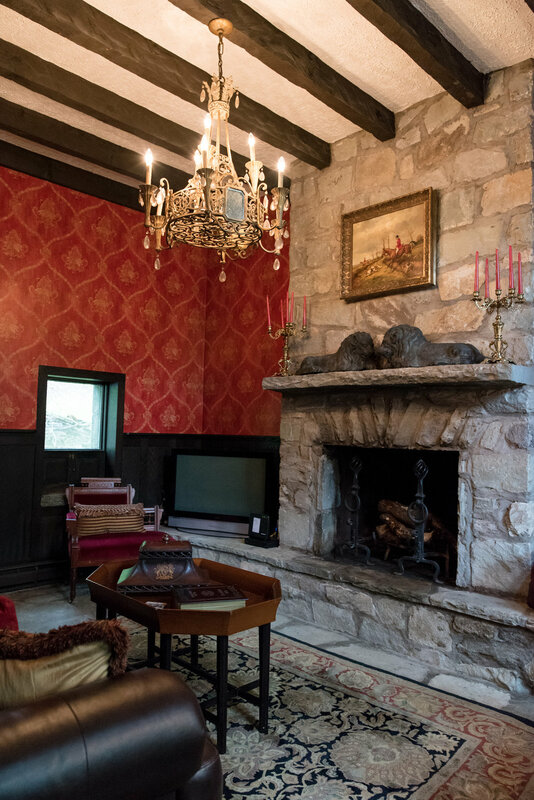 The Castle Guest House at Chateau DuMont is the perfect space for a relaxing weekend getaway or fun family retreat in the mountains. 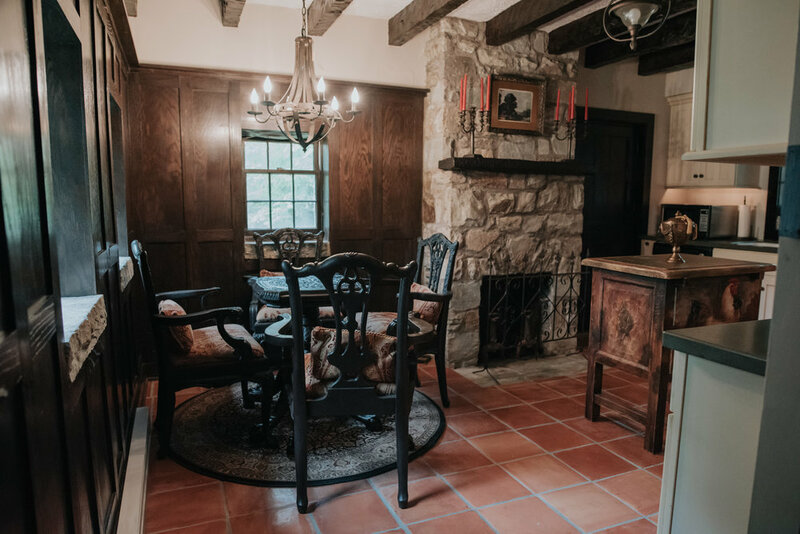 Neighboring a castle and nestled in the prestigious Tynecastle community, this cottage boasts the historic charm of an old-world Scottish village while offering all the modern conveniences of home. 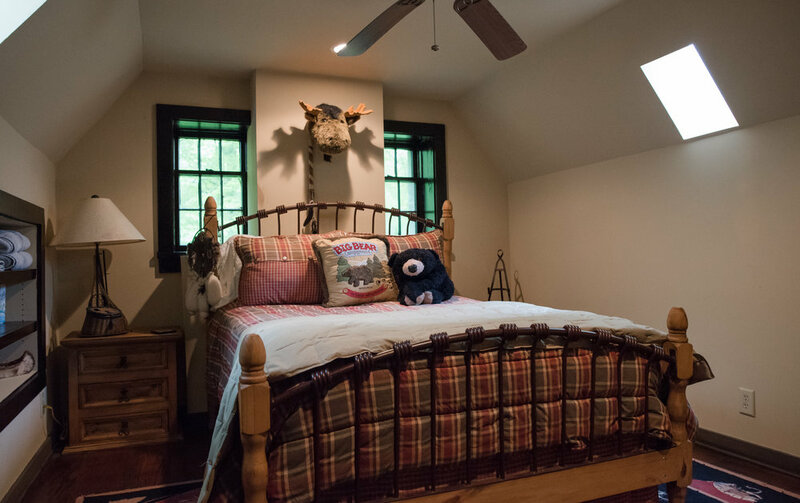 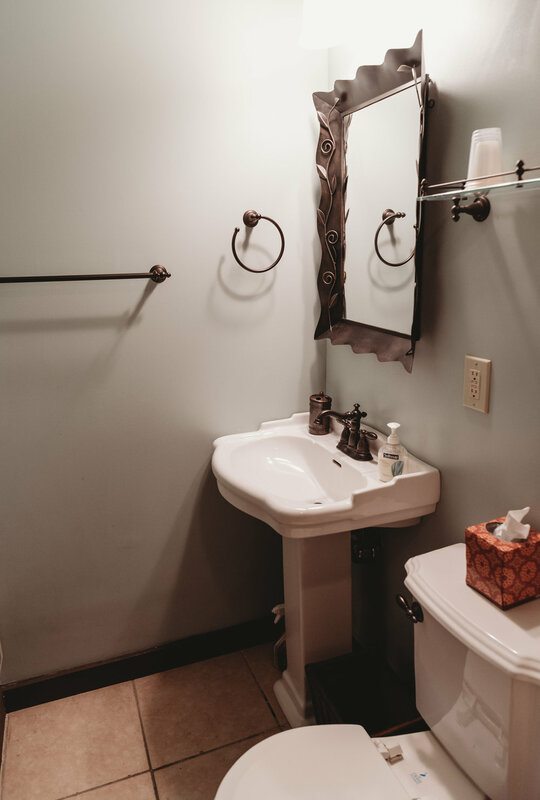 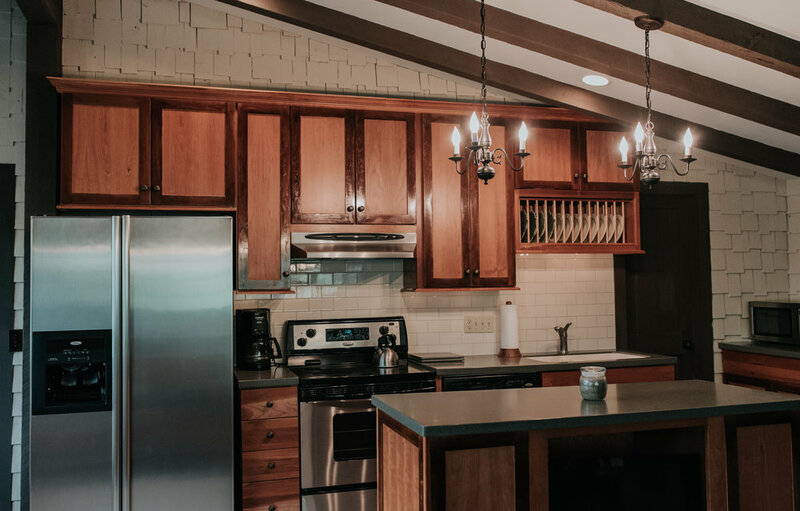 Located on the castle grounds, this immaculate cottage is complete with a huge bonus room for movie night, hot tub, deck with an outdoor fireplace, and 3 bedrooms.